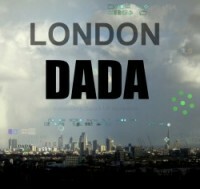 Work 523: Through a glass darkly. c. Michael St.Mark 2012. Protest work made during the violent eviction by state thugs of the peaceful Occupy camp protestors outside St.Paul’s.. and the turning of a very un-Christian blind eye to same by the cathedral’s bishops and clergy. 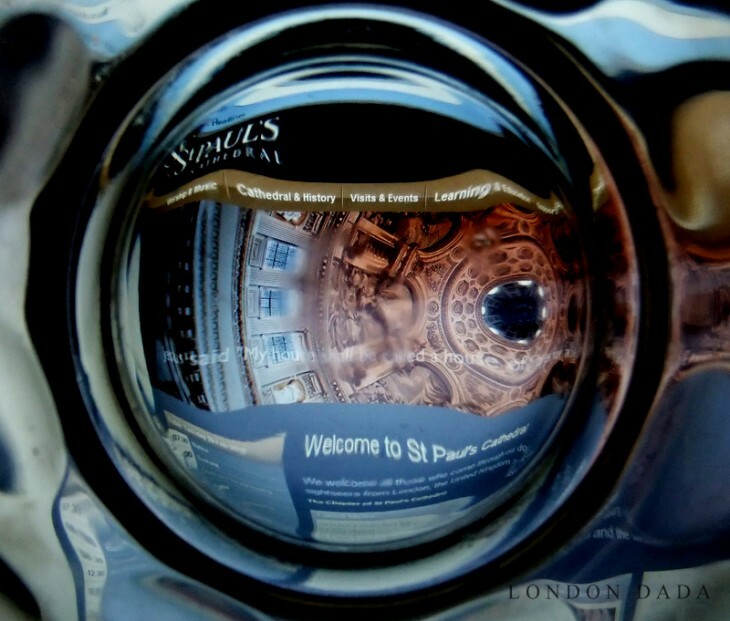 Photograph taken through an empty glass spirits tumbler to an image on the St.Pauls website.